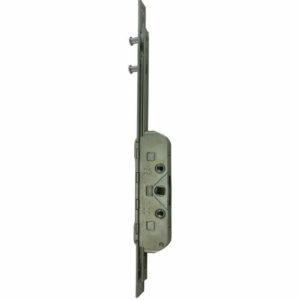 We offer a full range of handles, hinges, window vents and sliding sash hardware from leading brands including Yale, Trojan and Hoppe. 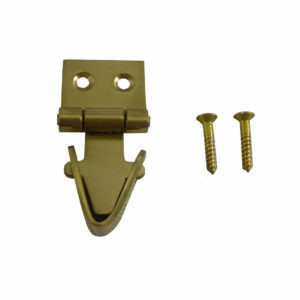 We’re specialists in fully reversible window hardware for timber, PVCu and aluminium frames. 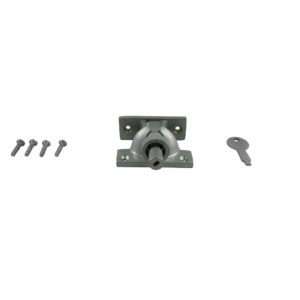 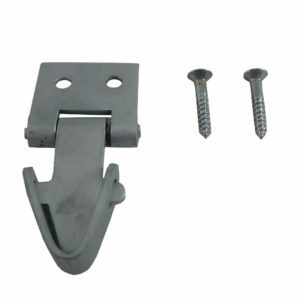 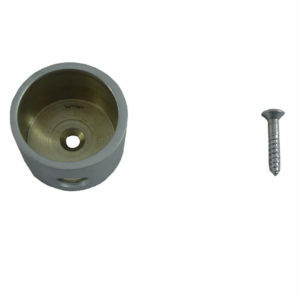 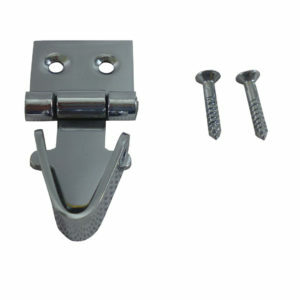 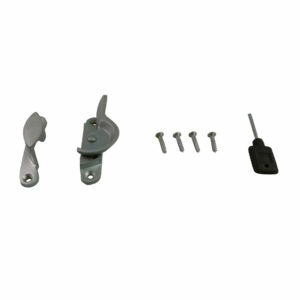 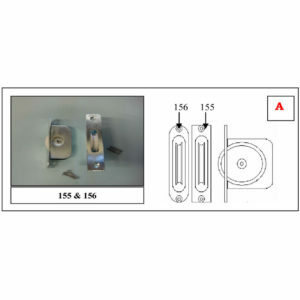 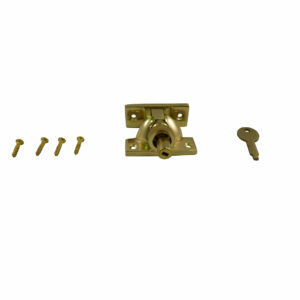 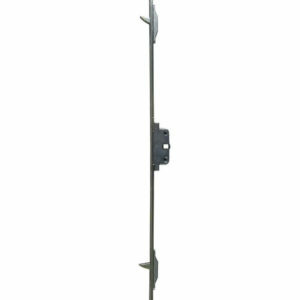 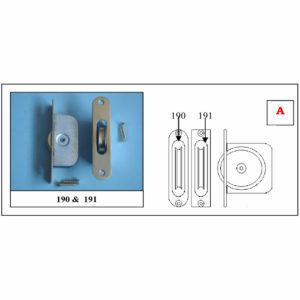 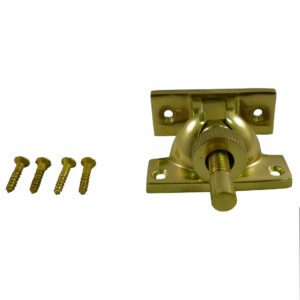 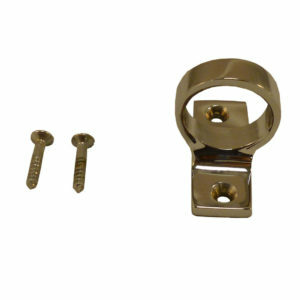 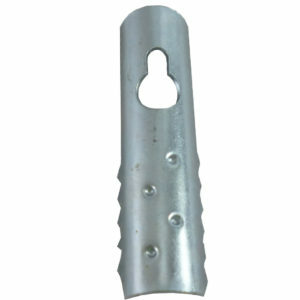 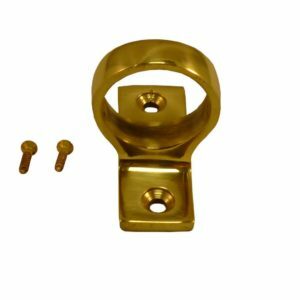 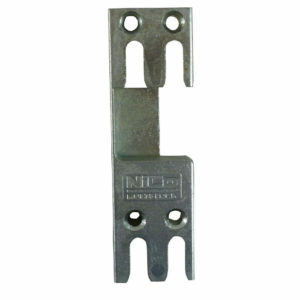 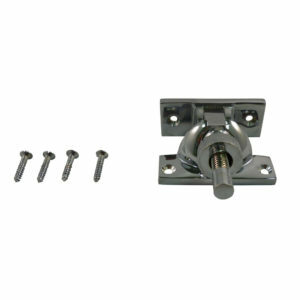 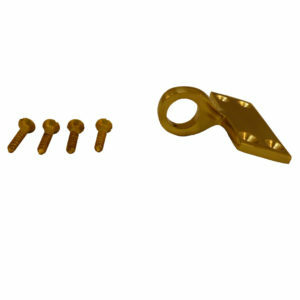 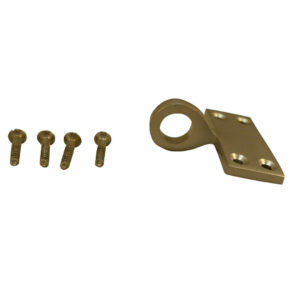 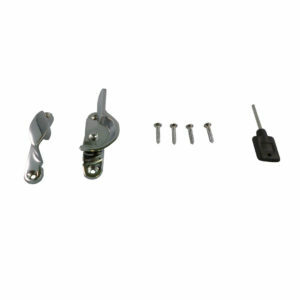 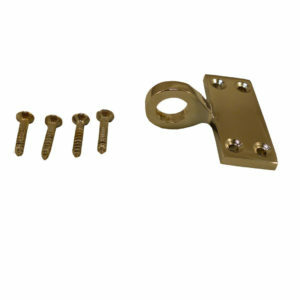 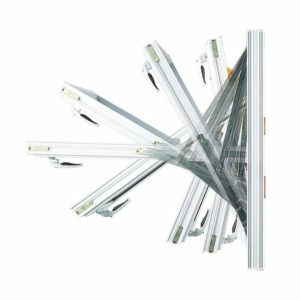 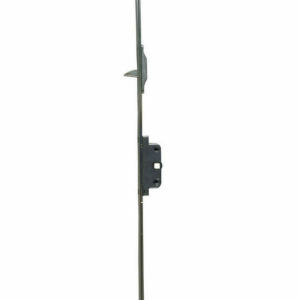 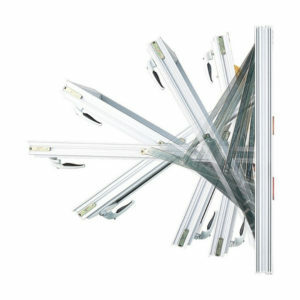 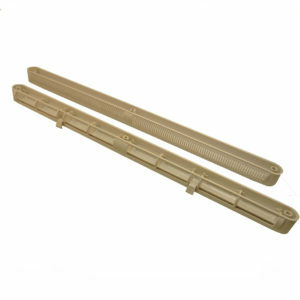 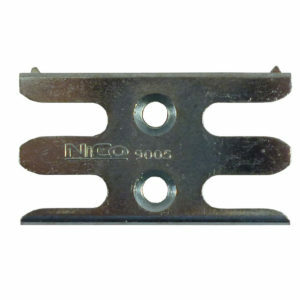 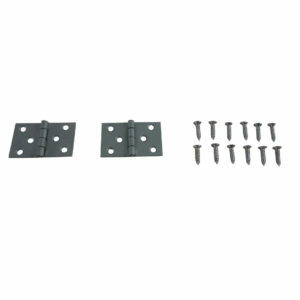 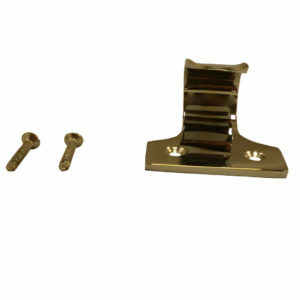 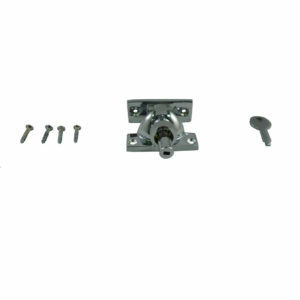 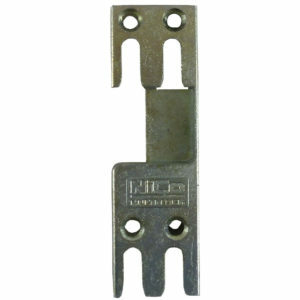 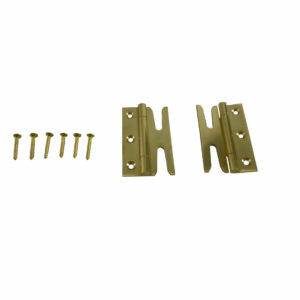 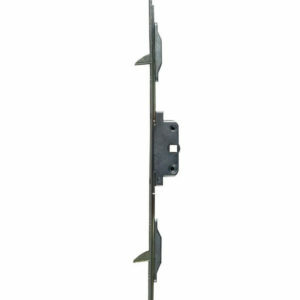 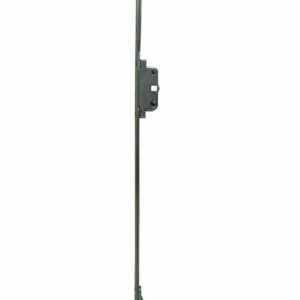 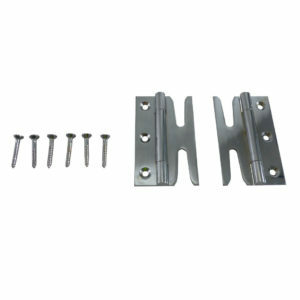 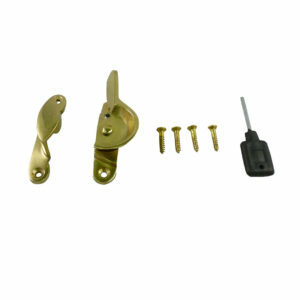 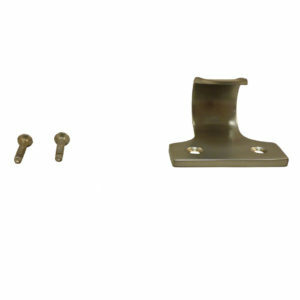 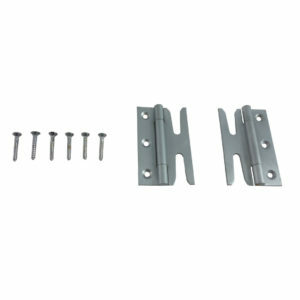 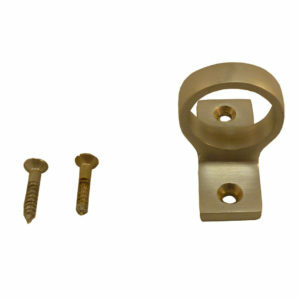 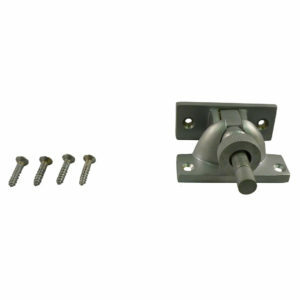 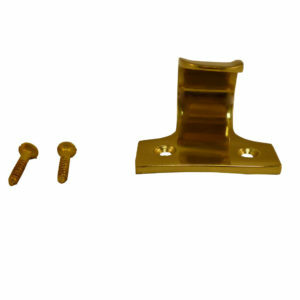 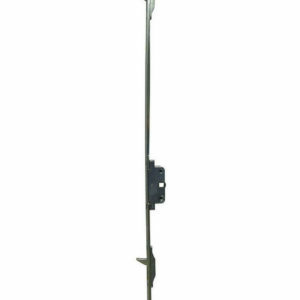 For high security, we stock high quality Espagnolette locks and window restrictors.